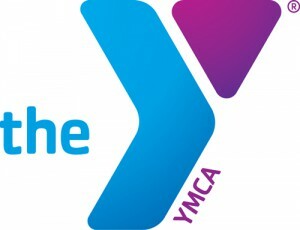 The Jersey Shore Branch YMCA - a branch of the River Valley Regional YMCA association - has been serving Jersey Shore for over 100 years and we strive to continue to meet the ever-changing needs of our community. Our YMCA is a cause-driven organization that is for youth development, for healthy living, and for social responsibility. We are proud to provide dynamic and quality programming to the area and work to make everybody feel welcome at our facility.